Android fragmentation. It might be a legitimate concern for developers and OS zealots — and a marketing point for Apple in its smartphone platform battle with Google. But to the broader market? Not an issue, says Android co-founder Rich Miner. Speaking at a Massachusetts Technology Leadership Council event this week, Miner — now a partner at Google Ventures — acknowledged that some fragmentation in Android is inevitable given the platform's wide popularity. But he said that concerns that Android is being undermined because of it are overblown. While the tech savvy might wonder if that's the case, the broader market could probably not care less. "Us techies read the blogs and know what features we may be missing," Miner said, according to Xconomy's transcription of his remarks. "I think if you asked a consumer, 'Do you feel like your phone OS needs to be updated today?' they're pretty happy with the results and the performance they're seeing. So I'm not sure it's a major issue." That's a fair point. 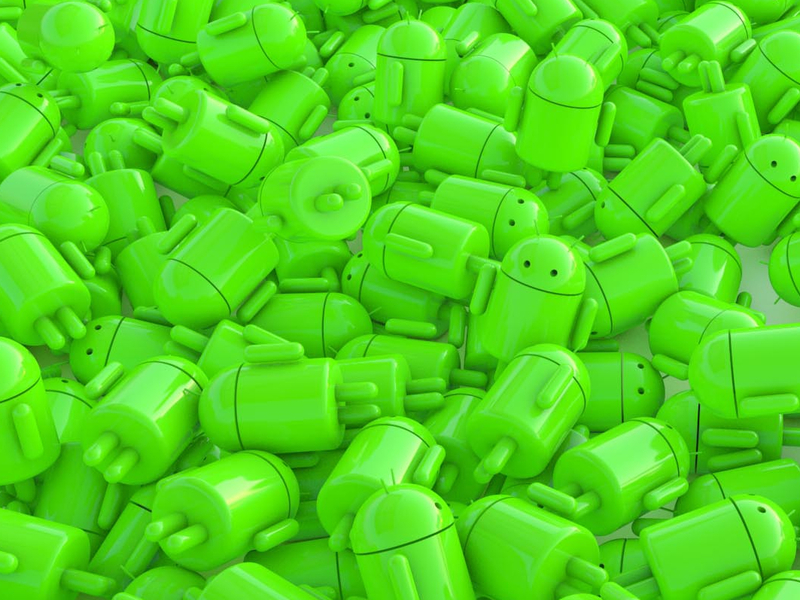 Most consumers don't spend much time thinking about which version of Android they're running. But a lot of developers do. Add to that a multitude of manufacturer hardware and overlay variations, and concerns over Android fragmentation don't seem quite as overblown as Miner would characterize them. After all, variability, lack of cohesion and higher development and customer support costs aren't exactly the qualities developers covet in mobile platforms — even dominant ones.